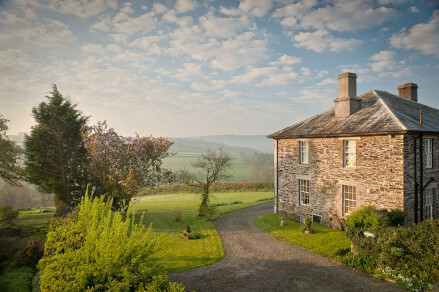 A perfect country house hideaway, with cosy fires, excellent food, old oak beams, Georgian panelling, and wonderful walking. The hotel arranges RIB rides along the Jurassic coast from West Bay to Lyme Regis. Spend an afternoon fossil hunting with local experts, fascinating and informative. Golfers will be kept busy with Bridport and West Dorset Golf Club are nearby. Bicycles, mountain bikes and electric bicycles all available for hire nearby. The Jurassic Coast on your doorstep, throw on the wellies and head out rambling- don't forget your packed lunch. BridgeHouse is very old - 700 years we believe. The whole building is cosy and magical and with a truly lovely intimacy. Us - We're small (13 bedrooms). Independent. But above all we have a fantastic team of people who don't stand on ceremony and make everyone feel personally welcome. Location: 5 miles from the Jurassic Coast; Beaminster is a stunning small town with over 200 listed buildings; proximity to West Dorset's rolling hills and countryside - like nowhere else in the county. Food is our forte and so we are open for Breakfast, Lunch, Afternoon Tea & Dinner including alfresco dining in the summer. West Dorset has also become a foodie destination. 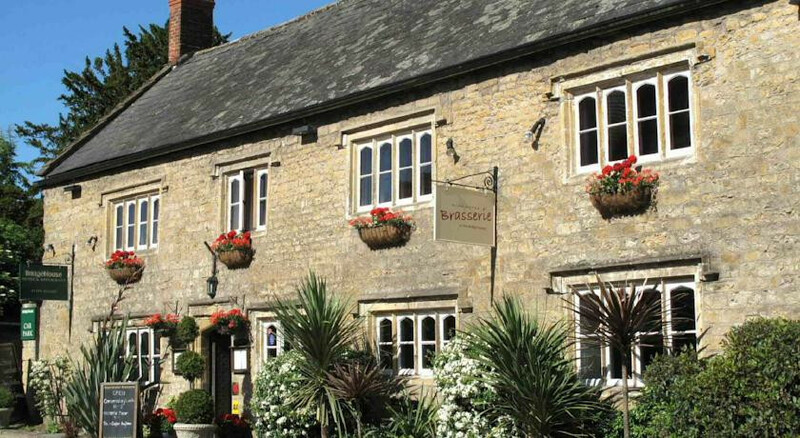 Masterchef winner, Mat Follas, has his restaurant in Beaminster just yards from the hotel. Mark Hix is in Lyme Regis. 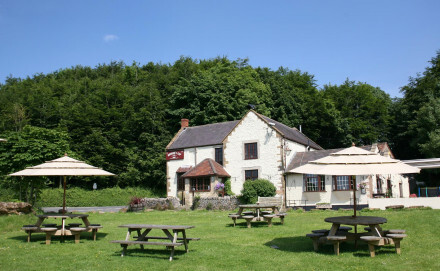 River Cottage is a little further while the Riverside fish restaurant in nearby West Bay is world renowned. There's also a growing number of trendy cafes and gastro pubs. Our Superior & Four Poster bedrooms are mostly in the oldest part of the building - full of romance and character. "The charm of the place is intact and it has been freshened and modernised without sacrificing character."